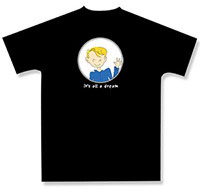 We have the best shirts in the verse. 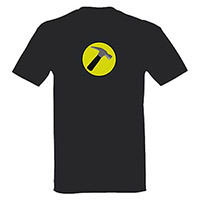 Our replica Firefly and Captain Hammer t-shirts are perfect for all fans. Shiny! 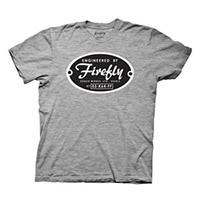 This great tee shows the builder plaque seen on the bridge of Serenity in the TV show, Firefly. 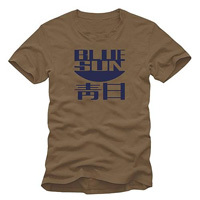 Now you can have your own version of Jayne's Blue Sun shirt...shiny! 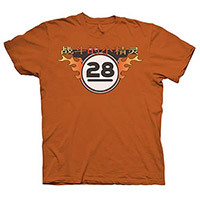 Fighting Elves T-shirt - Made from the finest materials in the 'Verse! 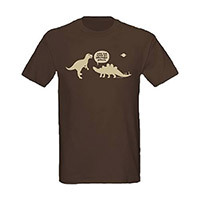 Get your Inevitable Betrayal T-shirt, and let them know you saw it coming.